As an independent, family-run publisher, we create every element of our books ourselves. We’re passionate about all parts of the process, from picking stories we think our readers will love right through to printing beautiful books on our own presses. Our books and authors all have one thing in common: they tell stories that connect with people in ways large and small. 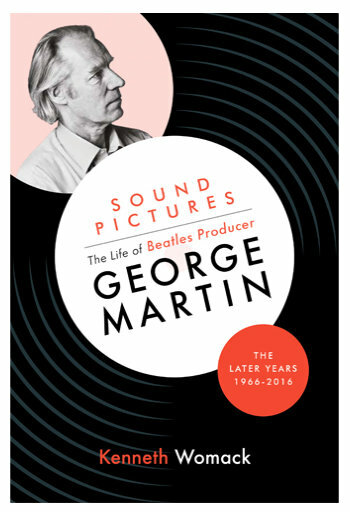 Whether it’s the first award-winning biography of a world-famous Beatles producer, a comprehensive illustrated exploration of the history of snowdrops, a novel that allows you to escape into another world, or a short and sweet guide to enjoying your time as a new parent, we aim to make every book a personal experience for our readers. 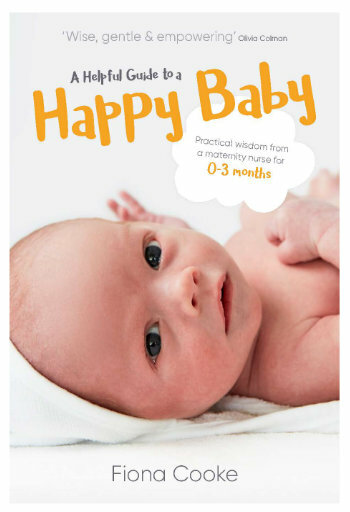 From practical advice for the first few days to gentle reassurance for the sleepless nights and upheaval of the first few months, this book aims to help you enjoy your baby and give you all the information you need, just when you need it.